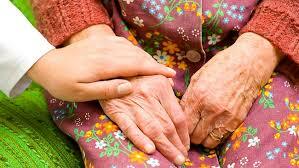 Read about some important safety recommendations for the elderly. Be prepared in order to prevent accidents! Many changes are easy to make and inexpensive. Keep a lamp or flashlight and telephone within reach of the bed.